One year ago today was the best day of my life. I went to bed on 28 August 2013 as a mere mortal, and woke up the next day as a published author. 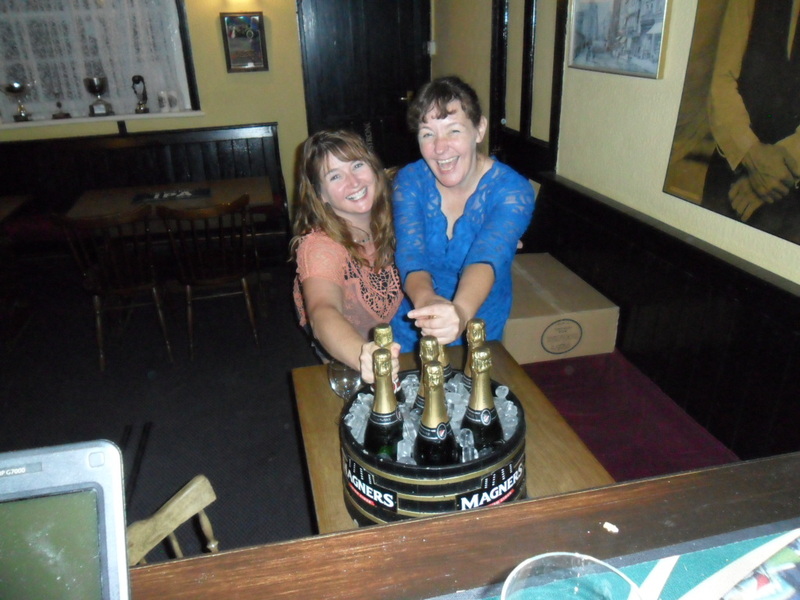 One year on, I’m reminiscing fondly about my book launch. OK, I’ll admit I had expected to have attended a star-studded Dory’s Avengers film premier by now, or at least be anticipating the autumn airing of a Dory’s Avengers BBC drama. Sadly, neither has materialised. Would I have published via a different route if I’d known two years ago what I know now? Quite probably. Things haven’t really gone as I’d hoped at all, but nothing can detract from the memories of my wonderful publication day, or my pride in having published such a beautiful book, and nothing ever will. The last year has seen my life go through yet more changes. During the publishing process I found out I have a natural aptitude and a huge enthusiasm for editing, and my fledgling copy-editing business, Alison’s Editing Service, is starting to find its wings and fly. 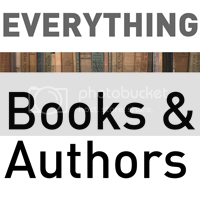 Back in April I met fellow author, prolific blogger and champion of independent authors, Debbie Young, following a talk she was co-hosting at the Cambridge Literary Festival. Two days later we met up again at London Book Fair, where Debbie introduced me to Helen Hart, publishing director with SilverWood Books. This forward-thinking company offers every service a self-publishing author needs to produce a professional work – including copy-editing. 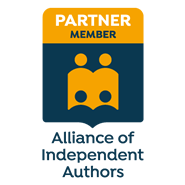 I am proud to say that I have been employed by SilverWood Books to edit a number of manuscripts, and thanks to this work, along with manuscripts from an ever growing group of independent authors who like my editing style, I am lucky enough now to be making a living doing something I love. If anyone had told me a year ago that by the time I celebrated the first anniversary of my book’s publication I’d be successfully running my own business, the likelihood is I’d have laughed in disbelief. Mind you, if anyone had told me three years ago I’d realise my dream to become a published author it would probably have elicited a similar reaction. 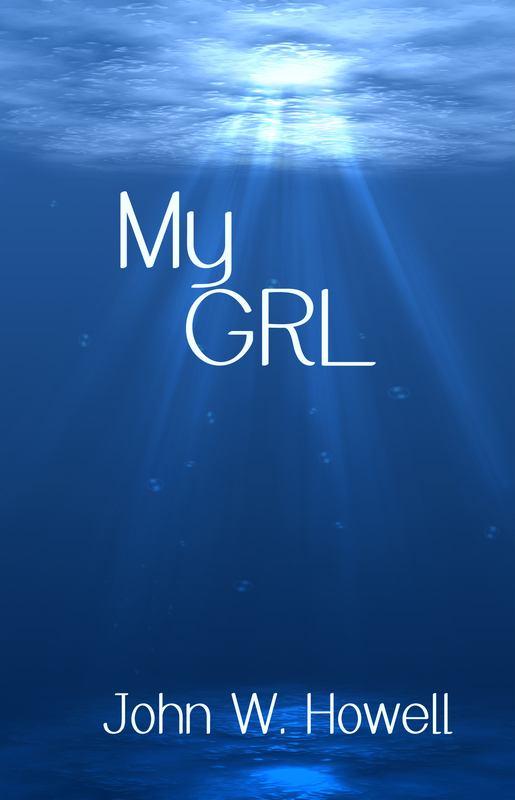 Today I am once again dedicating An Author’s View to a fellow writer, and I’m honoured to be part of the blog tour to launch John W. Howell’s thriller ‘Mr Grl’. 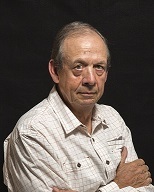 John W. Howell’s main interests are reading and writing. He turned to writing as a full time occupation after an extensive career in business. John writes thriller fiction novels and short stories. He also has a three times weekly blog at Fiction Favorites. Two weeks have passed since Thursday 29 August, also known as the best day of my life – so far. As you probably know by now (I think I may have mentioned it once or twice), my debut novel Dory’s Avengers was officially released on that day, and my lifelong dream to see my work published became a reality. 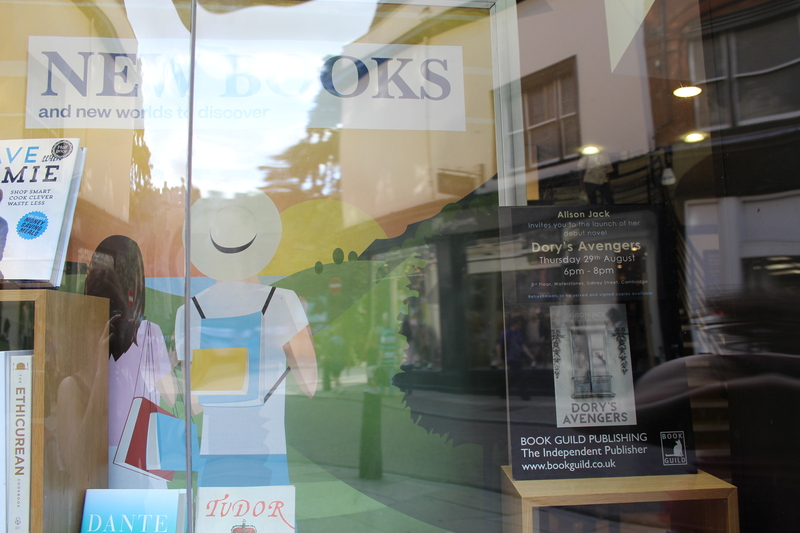 The ‘New Books’ window display – including Dory’s Avengers! 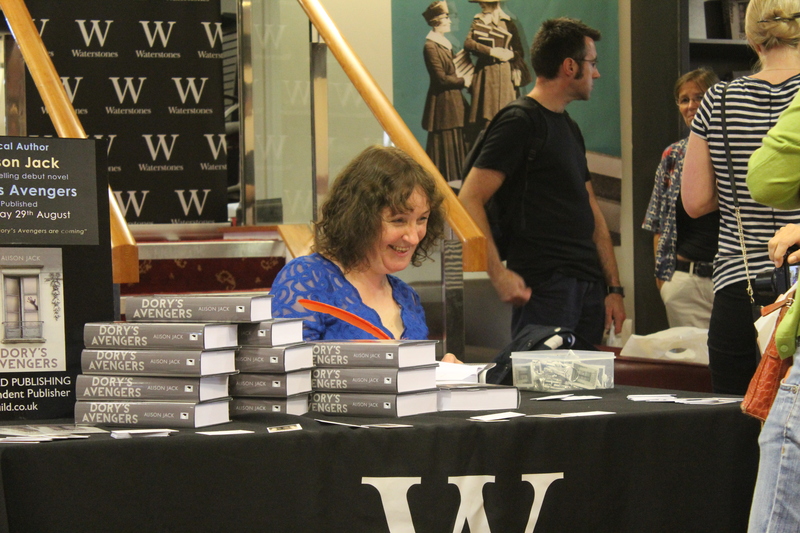 That was two weeks ago, and – shock horror – it’s taken me until now to blog about the magnificent book signing event in the Cambridge Waterstones, the event that launched Dory’s Avengers into the literary World. It’s probably taken me so long because I’ve since journeyed from a massive high to a bit of a low (‘is that it now?’), visited confusion (‘what next?’) and finally arrived at efficiency (book clubs, shops and other potential signing venues contacted, eagerly awaiting positive replies). Thursday 29 August 2013 found me rather more excited than the cool and composed author writing this blog post. 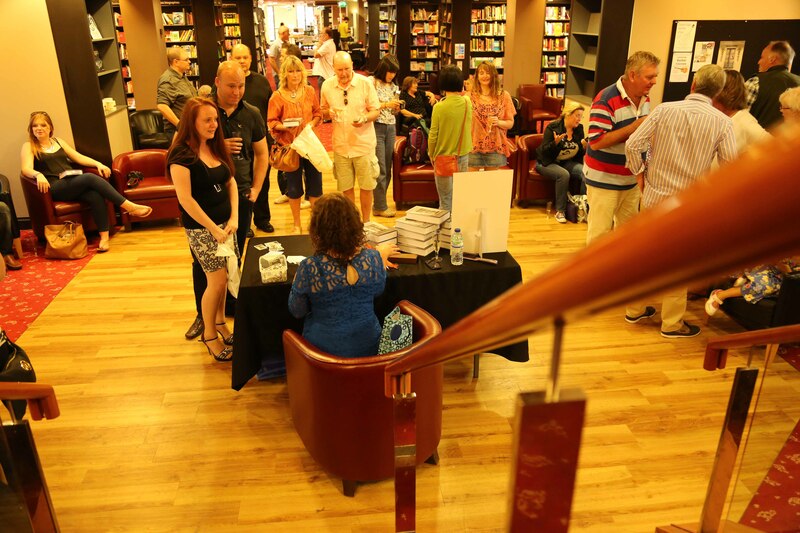 The day dawned bright and sunny; following an inauspicious start the UK has enjoyed one of the best summers I can remember, and my book launch fell in the middle of yet another heat wave. For once in my life, I was very organised leading up to the launch of Dory’s Avengers. Having attended a hugely enjoyable wedding earlier in August, a perfect day thanks to the organisational skills of the bride Babs, I had done some watching and learning. Therefore, by 29 August my speech was written and rehearsed, the food and wine were ordered, the hairdresser booked, and I even had time to enjoy a delicious steak baguette for lunch in the Ancient Shepherds. Then, everything started to unravel. 1.30 came and went, no sign of hairdresser. Then, ping! In came a message from him saying he’d been held up and would be with me at 2pm. That’s fine. Relax! There’s still plenty of time before we have to leave at 3.30. 2pm came and went. No sign of hairdresser. No sign of my friends Charles and Doug, who were due to stop on their way into town and pick up some books to take to Waterstones. No sign of anyone! I’m sure there would have been a huge tumbleweed rolling on by, but for the fact that’s not something you often see in a quintessentially English village. My hairdresser never did turn up. He was doing dreadlocks fifteen miles away, the muppet. It’s a good job we’re friends! Luckily my hair had dried into rather cute curls rather than the tangled mess it usually favours, so disaster number one was averted. In the grand old tradition of meticulously laid plans, they fell to pieces and instead everything happened at once. Charles and Doug drew up outside my house to collect the books at exactly the same time as my partner Andy got home from work, and my sister Sue arrived from Nottingham armed with overnight gear and a tub of tomatoes. After a short consultation, we decided it made sense for Andy to transport everyone and everything into the centre of Cambridge in his eight seater taxi, and half an hour later that’s exactly what he did. 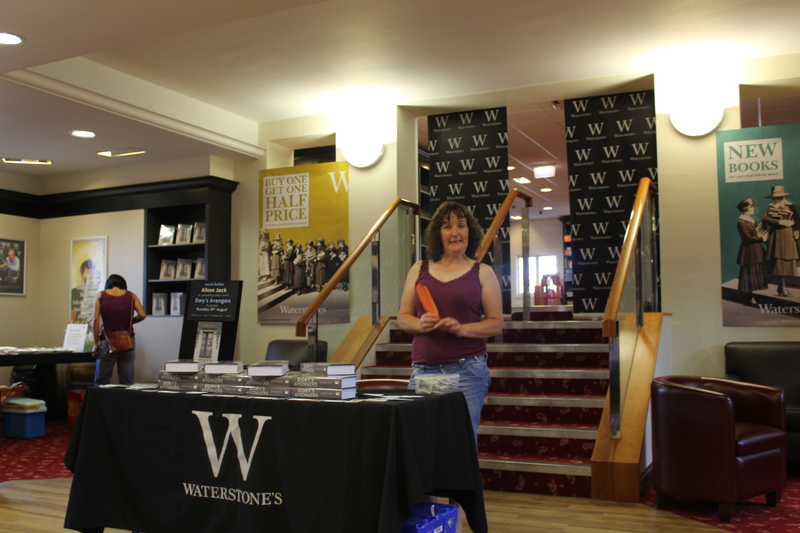 Rosie, the Waterstones events manager and enthusiastic supporter of my book launch, met us on the third floor where, despite being understaffed, the lovely Waterstones people had managed to clear my area of the usual bargain books. This left us with nothing to do other than plate up (and sample) the snacks, open (and sample) some of the wine, and, in my case at least, scurry around getting ludicrously excited – which was fully to be expected. After all, it’s not every day that one’s dream comes true. Alison Jack – Published Author, and ‘Silly Face of the Year’ winner 2013. Best Day EVER Part Two – Coming soon. Well, I’m starting to come down from cloud nine following the wonderful Dory’s Avengers book launch last Thursday. Wow! Even my vivid imagination was unable to come up with anything as fabulous as the reality. I am intending to write a proper blog soon, but at the moment it’s all I can do to stop beaming long enough to write anything at all. Thank you to everyone who made Thursday 29 August 2013 the best day of my life so far. Thank you to everyone who came along, bought a copy of Dory’s and shared the evening with me. Thank you to everyone who took photos and helped out supplying my guests with refreshments and copies of Dory’s Avengers to purchase. Thank you for all the support from followers on Twitter, Facebook, Goodreads and, of course, right here on An Author’s View. Thank you all a million times. You’re the best! DORY’S AVENGERS is available for purchase in hardback and on e-readers. Either set of lyrics will do. What a beautiful day indeed, for today my dream comes true. 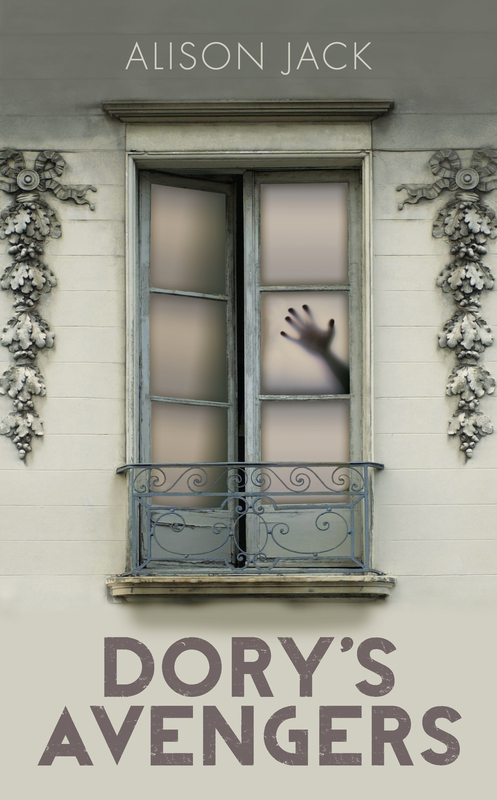 Dory’s Avengers, my debut novel, my beautiful book, is published. The sun is shining, the Champagne is on ice and I’m about ready to burst with excitement! 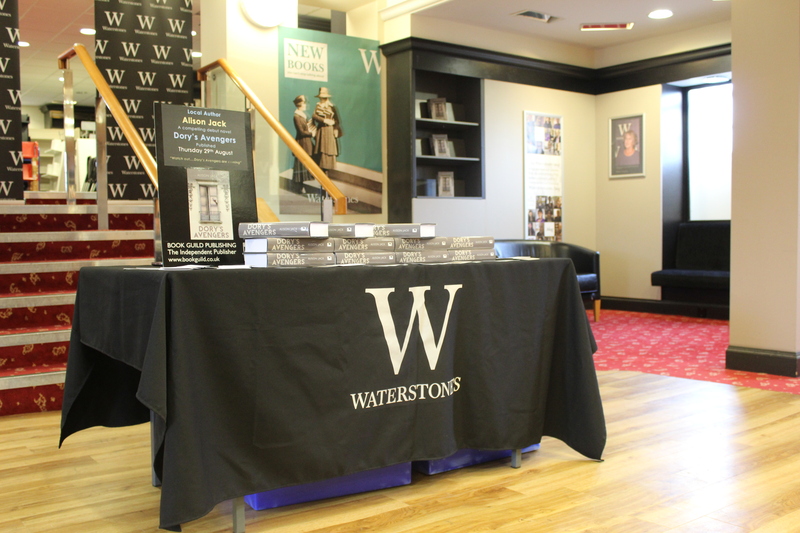 If you’re in Cambridge this evening and would like to pop along to Waterstones at 6pm I would be delighted to welcome you to my book launch. Otherwise, thank you for following An Authors View, and I hope you have enjoyed Dory’s Soundtrack this week. There are plenty more blogs yet to come. Today is merely the start of something wonderful.